Having spent over 25 years (12 of which at the senior/executive level) working in global and locally based corporate and public sector organisations (including, Swisse, iSelect, SEEK, Kraft, Cadbury, Pacific Brands and the CFA) Elise believes wholeheartedly that other people matter and when we live and lead from this perspective we allow ourselves and others to unlock latent potential and the ability to thrive and flourish. This delivers unprecedented individual and collective success. Elise has significant experience creating and executing HR strategy aligned to the principles of Positive Psychology and Positive Business. Having moved away from traditional approaches to performance management, leadership development, well-being and culture Elise teaches the principles of positive psychology and how to effectively integrate these principles into individual, organisational, school and community contexts. 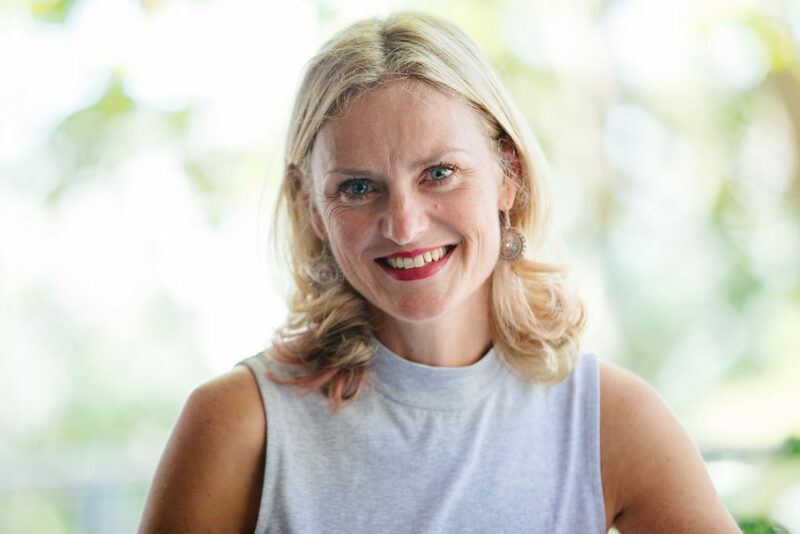 Currently much of Elise’s work focuses on Appreciative Inquiry, coaching, well-being, strengths, positive leadership and cultural change in organisations and school environments. Creating pragmatic and leading edge approaches to how organisations and schools manage and lead to create greater success is core to her practice. She holds a Master of Applied Positive Psychology from the University of Melbourne, a Master of Management, a Graduate degree in Psychology and a Bachelor degree in Business (Marketing).